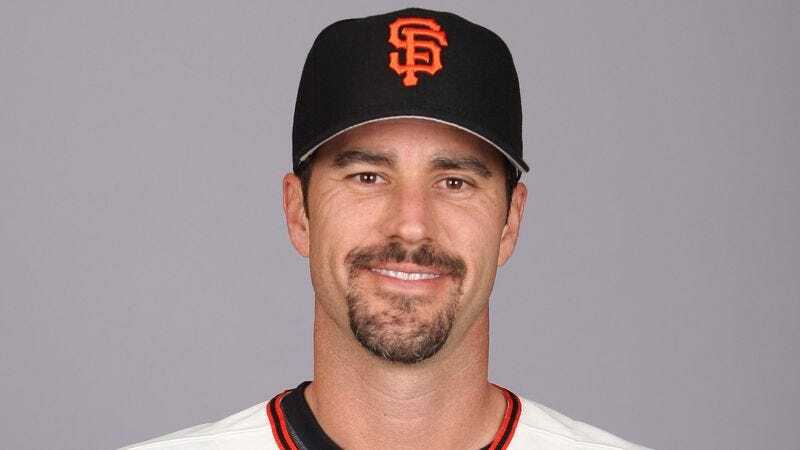 OMAHA, NE—Local Omaha residents told reporters Monday that for the past week veteran pitcher Jeff Suppan has been going door-to-door, offering to do small pitching jobs around their houses in order to make some extra money. "He told me that if I needed somebody to throw a two-seamer on the outside corner of my garage, or do something off-speed with the gutters, he’d be glad to help," said local resident Mark Cuneo, adding that Suppan told him for an extra $10 he could break out his old cutter to help with any plumbing problems. "I have to say, he looked terrible, so I ended up hiring him for the day because I felt bad. Now, if you’ll excuse me, I have to clean up the attic, because all he did was take things out of boxes and throw them across the room." A disappointed Suppan was last spotted leaving a residence after being refused payment, the occupant citing the fact that he needed the former NLCS MVP to throw down protective mulch at 89 mph, and that Suppan could only get it up to 85.